*This cap has transcended from just a hat to a full-blown lifestyle. 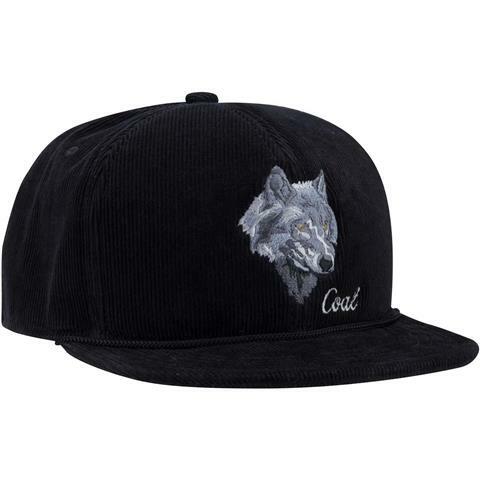 A classic corduroy trucker featuring our custom wildlife embroideries and coordinated printed lining. Introducing new embroideries, and awesome new colors to pump up this Coal original. 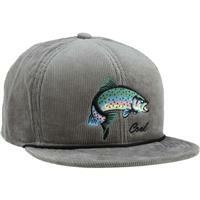 Trimmed with a cord across the bill and woven Coal label at the adjustable snap back. I have never had a hat with such high quality construction and materials. Solid fit and tight graphics too.